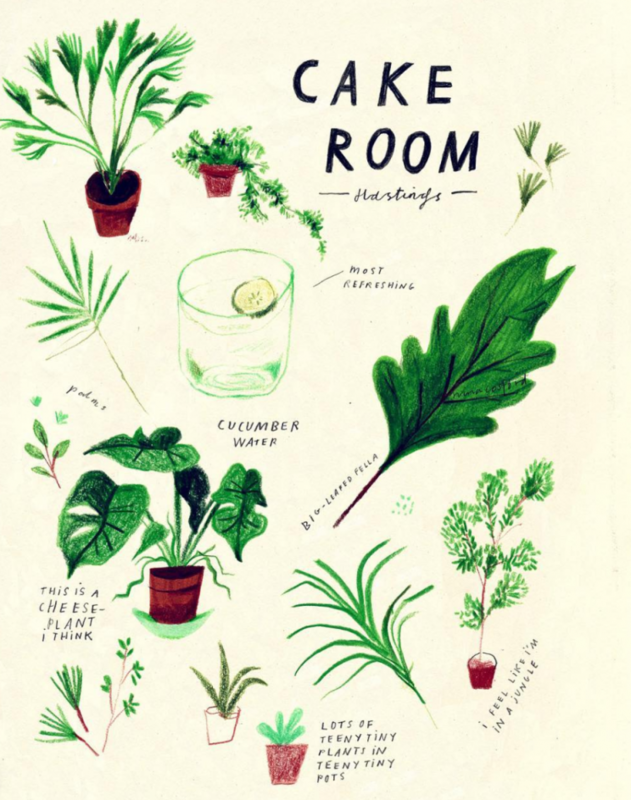 Nina Cosford literally takes my brain and puts it on paper, managing to make it look beautiful, supper witty but still somehow messy. She’s amazing. 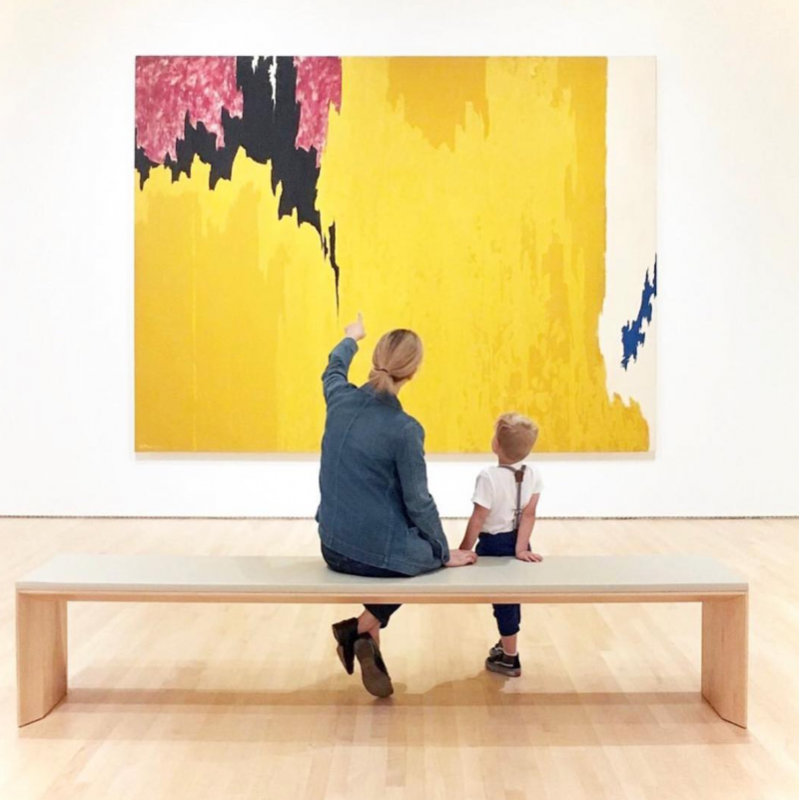 Rockthatmuseumkid features little art watchers (ok, so of course my favourite Instagram accounts still feature some kids!) in museums around the world – I love seeing kids finding the fun in art which is usually a world associated with adults and seriousness. 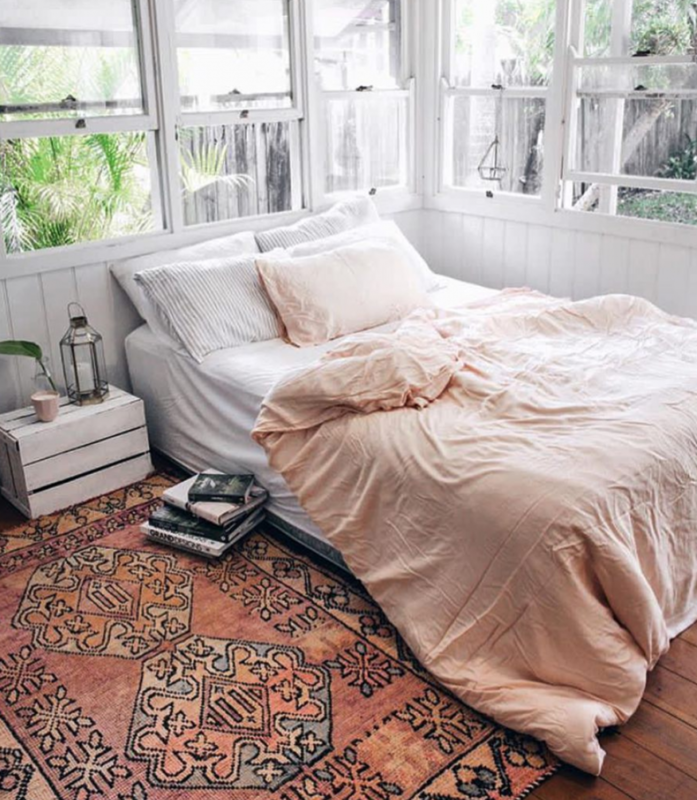 Apologies in advance: Alwayssssleep will make you want to immediately get back into bed / add multiple plants / beautiful linen wear to your life. But what else is Instagram for? 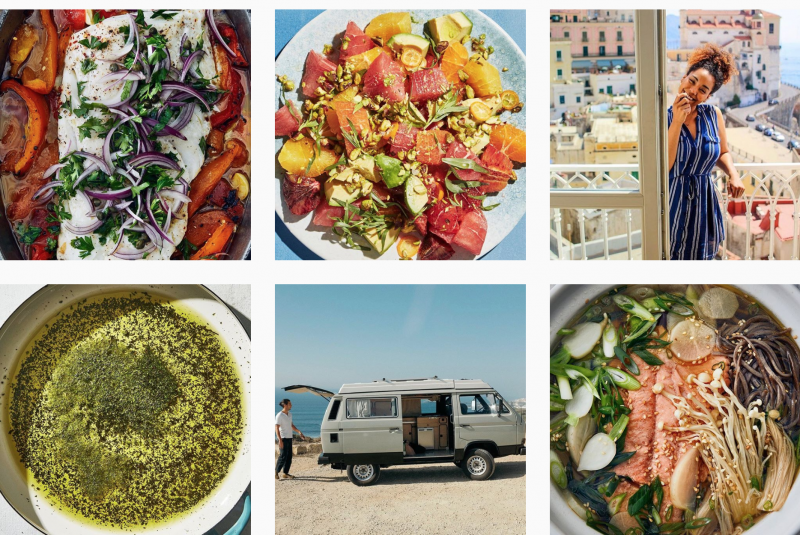 Healthy_ish manages to be inspirational, down to earth and delicious all in one go. I feel all fuzzy and warm when I see one of their posts. 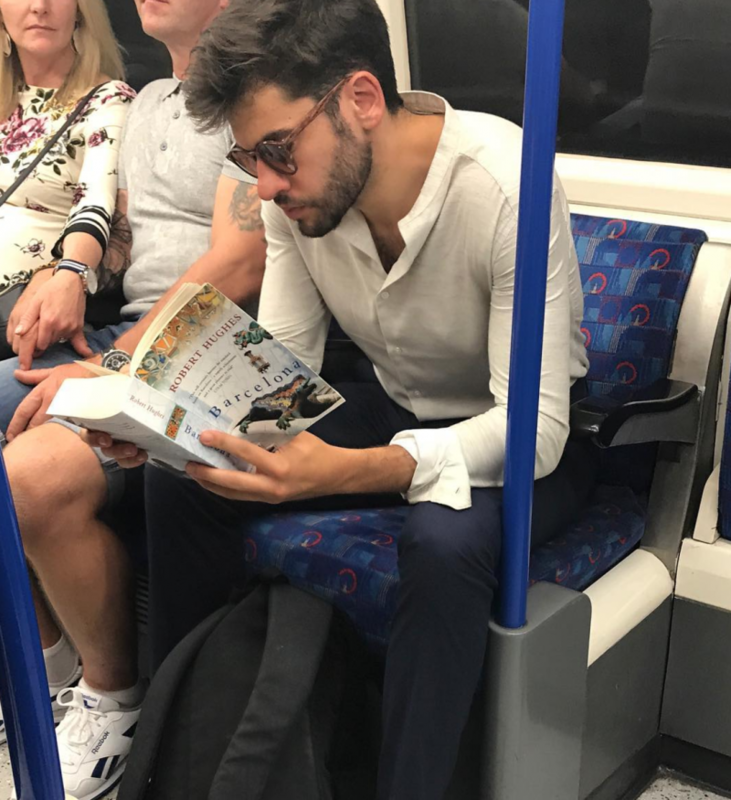 Hotdudesreading does what it says on the tin – and what I love mainly are her dodgy angles she catches the dudes in (she works really hard!) and the humorous captions alongside them. 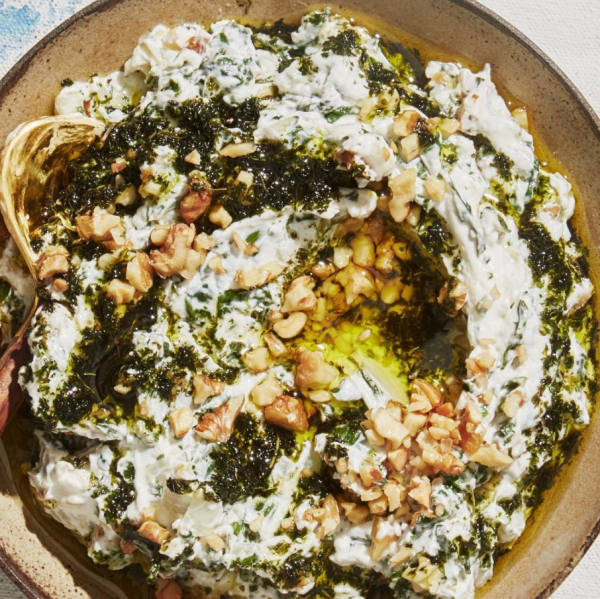 Wrightkitchen offers up food as legitimate pieces of art and wow, does it work. 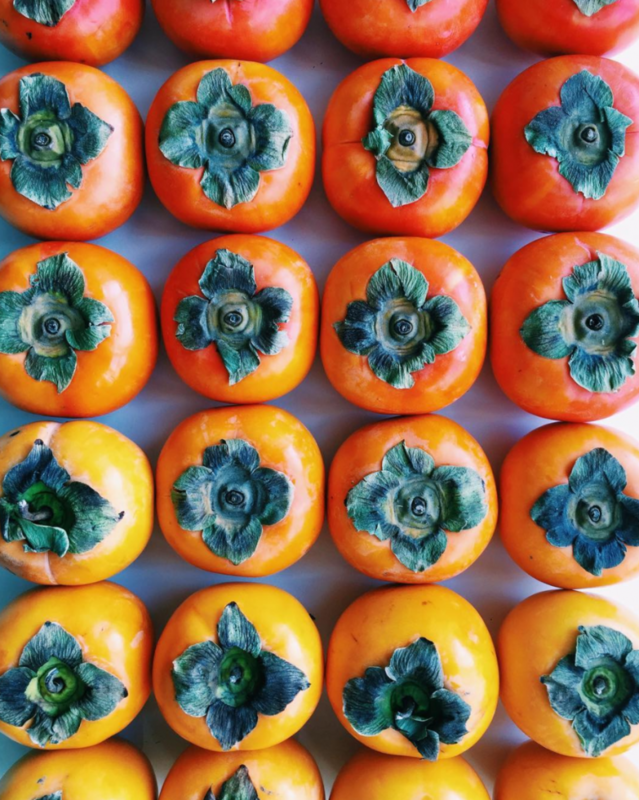 Brittany, its creator, is obsessed by food gradients and her eye for detail is astonishing. 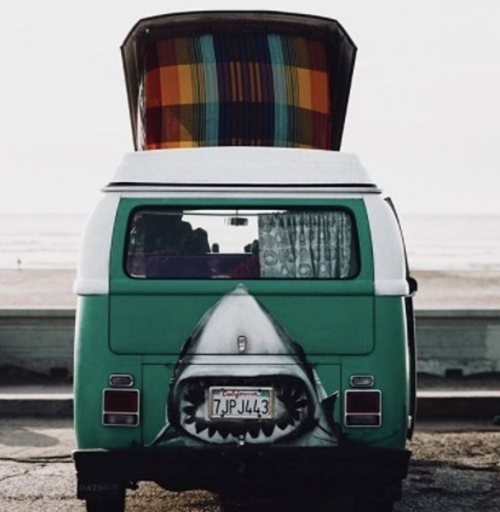 Project.vanlife is my daily dose of dreaming with the most beautiful collection of van live portraits from around the world. 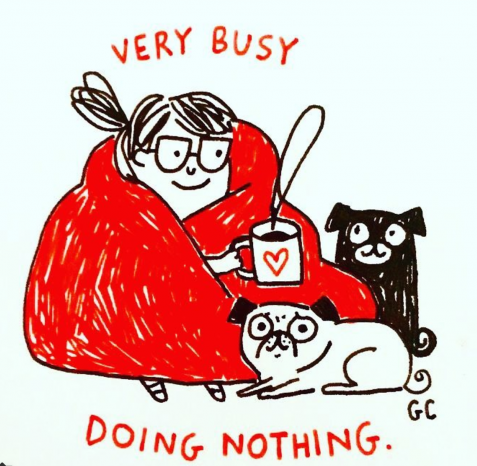 Gemma Correll, describes herself as a pug lady and gives every random situation a comic twist. Previous Post Body Hair on Women…What’s The Verdict?